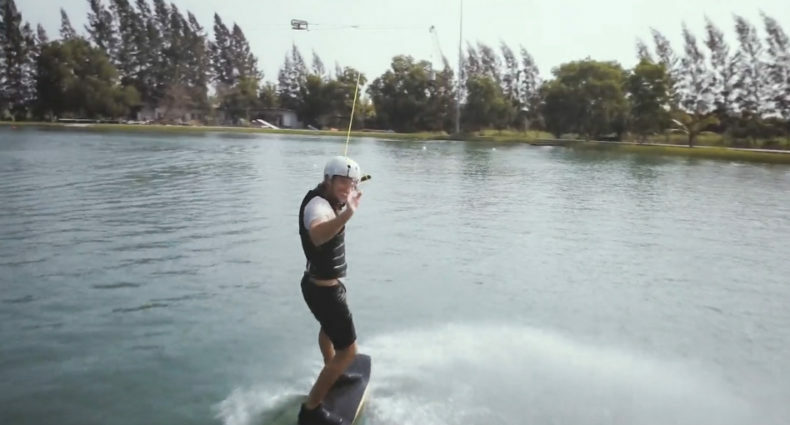 The potential for injury is a very real and present risk associated with our beloved sport of wakeskating. My good friend and respected Integrity rider Jen Gilanfarr will be the first to confirm this statement. Jen had a bad week recently. It started when a bee stung her in the eye while shredding. It continued the following day when, on a kickflip attempt gone awry, her board nailed her right smack-dab in the middle of her forehead. The result was a goose-egg more impressive than I any other I have ever before witnessed. So the following day when someone asked me if Jen had broken her nose riding at the Projects I thought, “I hope not. But it wouldn’t surprise me.” I got online immediately to ask Jen what had happened and she sent me the link to this video. OUCH! Luckily she didn’t break her nose, but you don’t face-hump a rail without leaving the scene of the crime a bit bloodied and bruised and I can promise you, Jen is still feeling it. 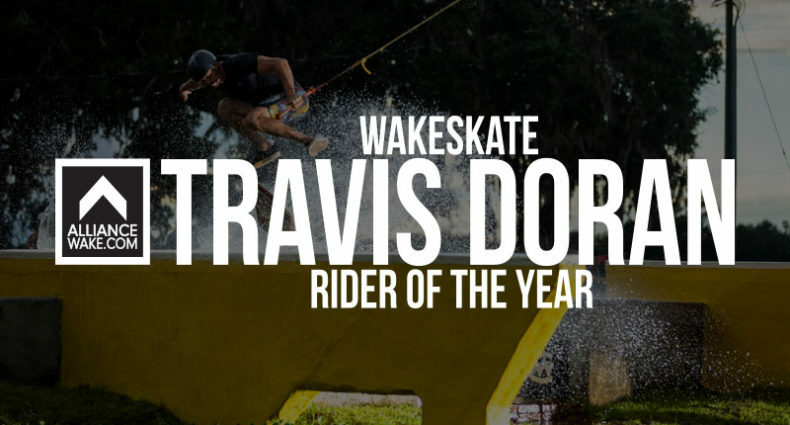 I had pretty much just finished watching this video when Derek from the Orlando Wakeboard Academy called to tell me he had built a six-inch, ollie-on flat bar and he invited me to come hit it. I’m ashamed to say, I turned the offer down out of fear. I had never ollied onto a flat bar before and all I could imagine was catching my board and smashing my face Gilanfarr-style into the rail. “Maybe tomorrow,” I told myself. But after several tomorrows and still no attempts it was growing closer and closer to the day of my departure from Orlando for another month of traveling. I was riding at the camp and there was the flat bar, standing in front of me, challenging me, daring me to wreck myself upon it. At the point where a decision was required I remembered two important experiences I’ve had in the last year. The first was in the Philippines. I was scared shitless of the winch park with its concrete stair set below a massive rail set-up unlike any I had ever hit. 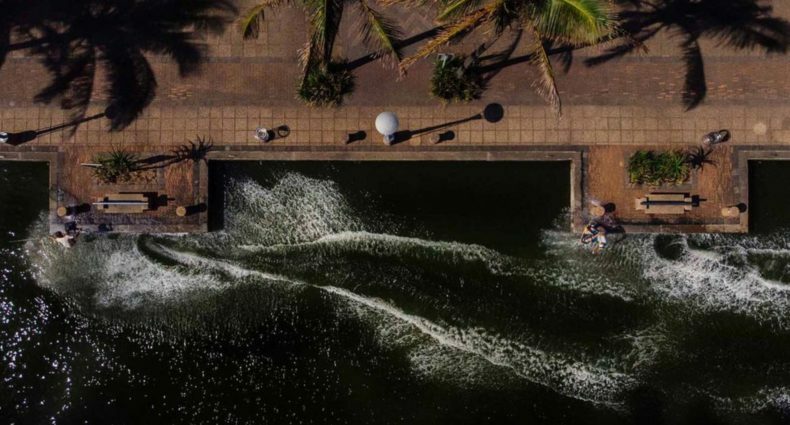 It took me until my very last day in the Philippines to try and after sticking a boardslide on my second attempt, I can say that hitting that rail is among my proudest accomplishments on a wakeskate. I feel nothing but regret for not trying it sooner. In other words don’t be driven by your fear. Conquer it. 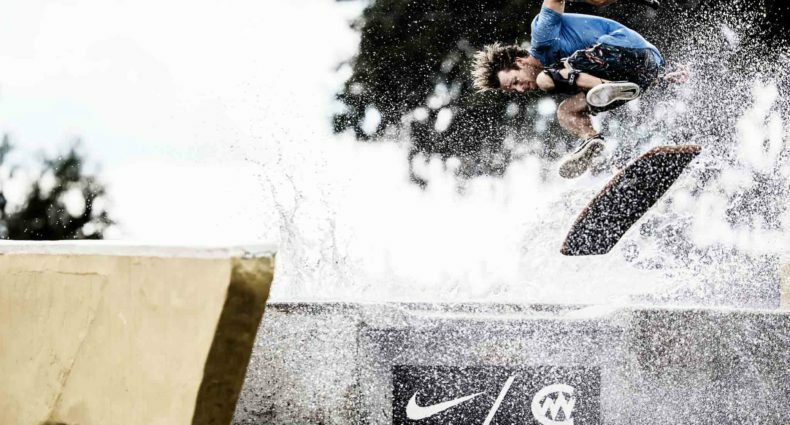 In my years of wakeskating the greatest things that this sport has given me are the following: (1) Challenges which scare me, (2) experiences which have taught me to overcome that fear, followed by (3) the greatest sense of accomplishment and pride at having succeeded in conquering my fear and pushing myself to new limits. When you are presented with a situation that pushes your boundaries you can look at it two ways. You can imagine how it might go wrong or you can commit to the idea of trying and do what you can to make sure it goes right. The day before I left Orlando I ollied on to the flat bar. I didn’t kill myself, I actually loved it, and I just regret not trying it sooner. And Jen, well, she's charging at Nationals as we speak. Go get ‘em Danger!